Join KQED at the Asian Art Museum for member days, Friday, September 28, and Saturday, September 29. 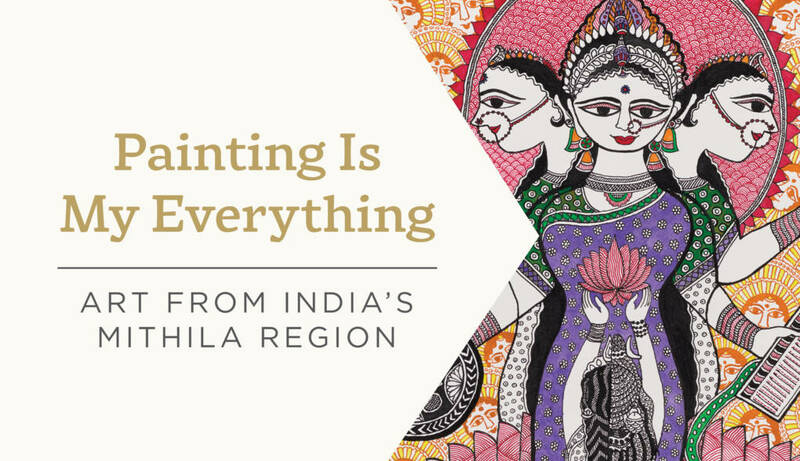 Discover the bold artistic vision of 17 contemporary artists whose success has brought economic growth and social transformation to the Mithila region of India at Painting Is My Everything: Art from India’s Mithila Region. The artists, many of them women, work within a traditional painting style to express personal experiences and viewpoints. Admission is free to KQED members plus one guest (total of two persons per current KQED MemberCard or membership information from On Q magazine and valid ID). Tickets are based on day-of availability only.